We offer a complete range of papers suitable for serve over counters and mail orders. Our specialist papers have specific attributes which make them the perfect solution for Fish or Meat (raw and cooked), Cheese or Savoury products. Some of our papers are the continental heat sealable style whilst others simply wrap around the product or can be sealed with a Gum strip. 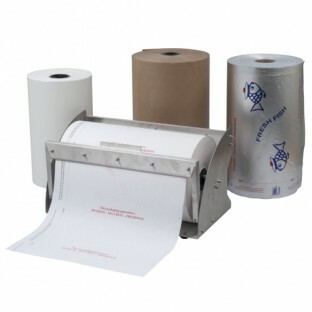 All of our paper products can be printed with your brand or logo.